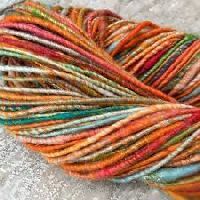 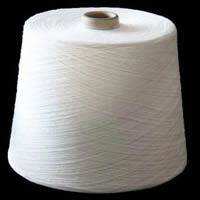 Viscose Spun Yarn is made from Viscose Staple Fibre which is a natural product made from wood-pulp or cotton-pulp. 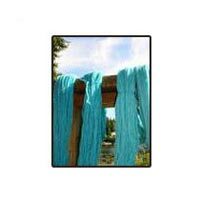 We offer high quality Viscose Spun Yarns in Single, Double or Multifold plies for use in weaving, knitting, crochet, carpet piles and industrial use. 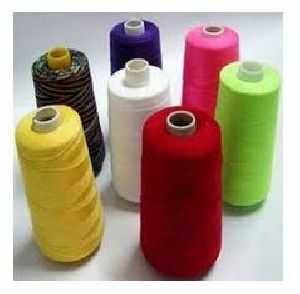 Dyed Yarn is also supplied in double and multifold yarns in raw white, optic white, black, grey, red, blue, and yellow color. 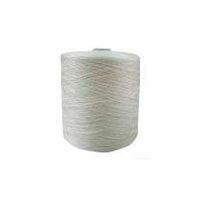 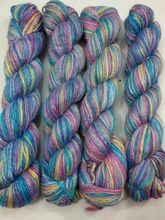 Ne 101 to Ne 401 Viscose & Ne 102 to Ne 402 Viscose Yarn for Knitting & Weaving in Raw White, Cone Dyed and Fibre Dyed, High quality 100% Viscose Yarn made from Lenzing Fibre or Birla Fibre. 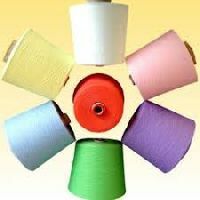 The company offers quality spun yarn manufactured on latest machineries (like LMW, SHALFHORST 338 Autoconer) made from fibre procured from world leaders Reliance and Grasim.Our single yarn is 100% waxed Autoconed & double yarn 100%T.F.O. 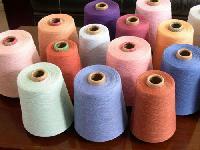 We are currently exporting to many countries like Egypt, Turkey, Iran, Brazil, Argentina, South Africa etc. 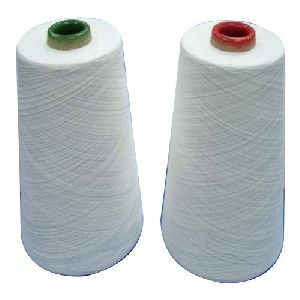 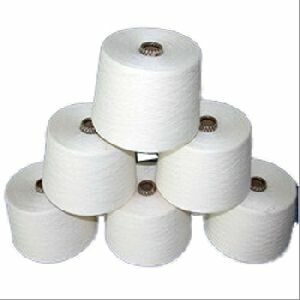 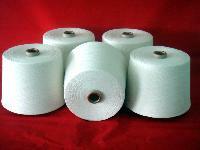 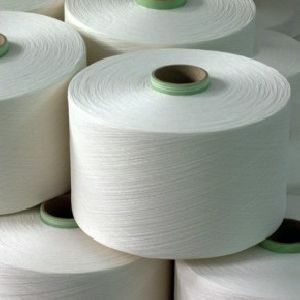 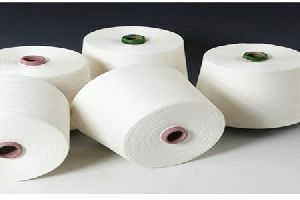 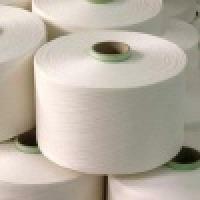 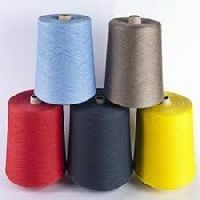 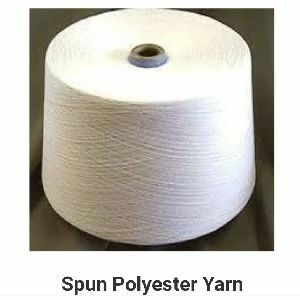 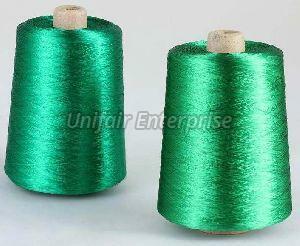 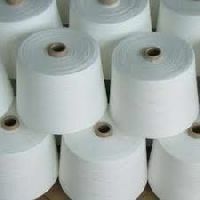 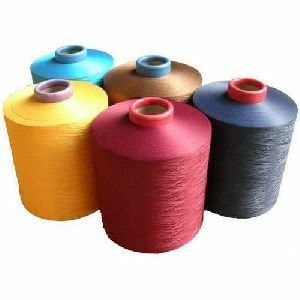 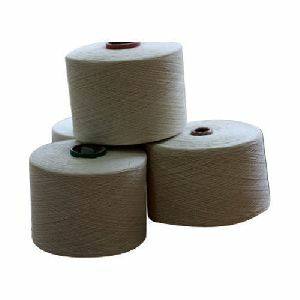 We Offer High Quality Polyester Viscose Spun Yarns that are Offered in Varied Colors as per the Client’s Requirements. 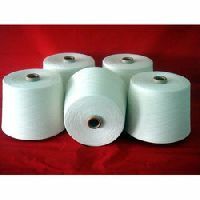 the Polyester Viscose Spun Yarn that We Offer is Widely Appreciated for Color Fastness and Affordable Pricing. 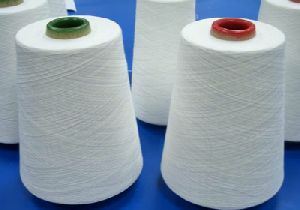 For years, we are engaged in dealing of Viscose Spun Yarn, as we are its reckoned supplier in the market. Well-established as a notable name, we cater to the demands of customers from Coimbatore(India) to every nook and corner. 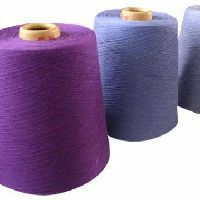 Viscose spun yarns is available in counts of 20 ne to 60 ne in semidull and bright, in single and double ply, and in raw white and dyed. We are the leading supplier of viscose spun yarn in India & has been exporting world class quality viscose spun yarn to various countries across the globe creating its demand for quality products in Europe, Asia, Africa and America. 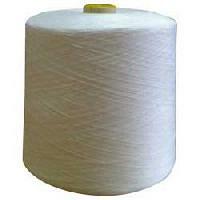 We are an eminent and leading manufacturer, supplier, trader and exporter of viscose spun yarn in india.